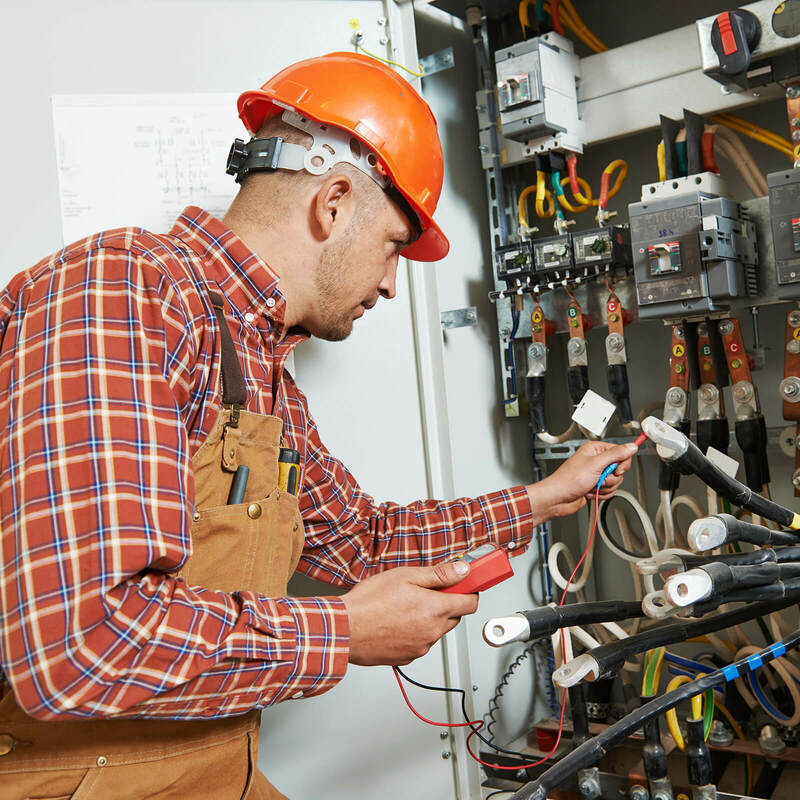 Flexible data acquisition hardware and powerful, easy-to-use software allow various testing possibilities for all kind of electrical equipment and lighting testing and maintenance. 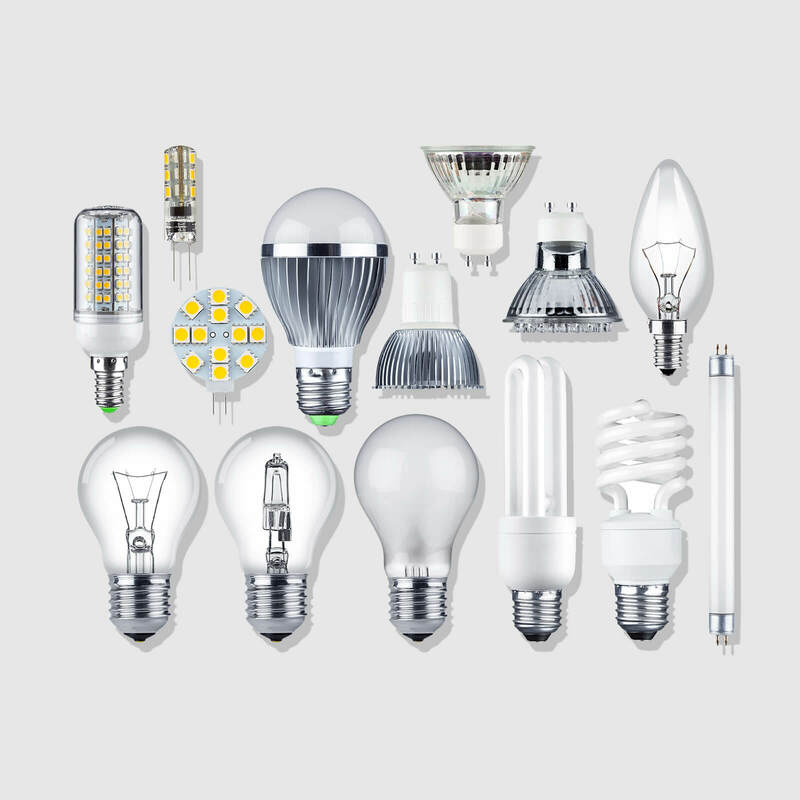 The trend towards energy-saving lighting makes fluorescent and LED lights more and more popular. In comparison to light bulbs, there are ballast units used which are working with switching frequencies up to 150 kHz. 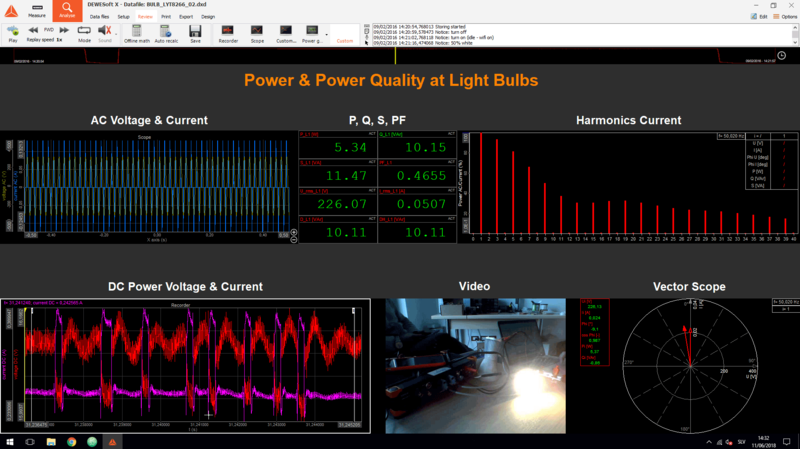 The high bandwidth and sampling rate (1 MS/s) of the Dewesoft power analyzer guarantees reliable analysis for every kind of lighting device. 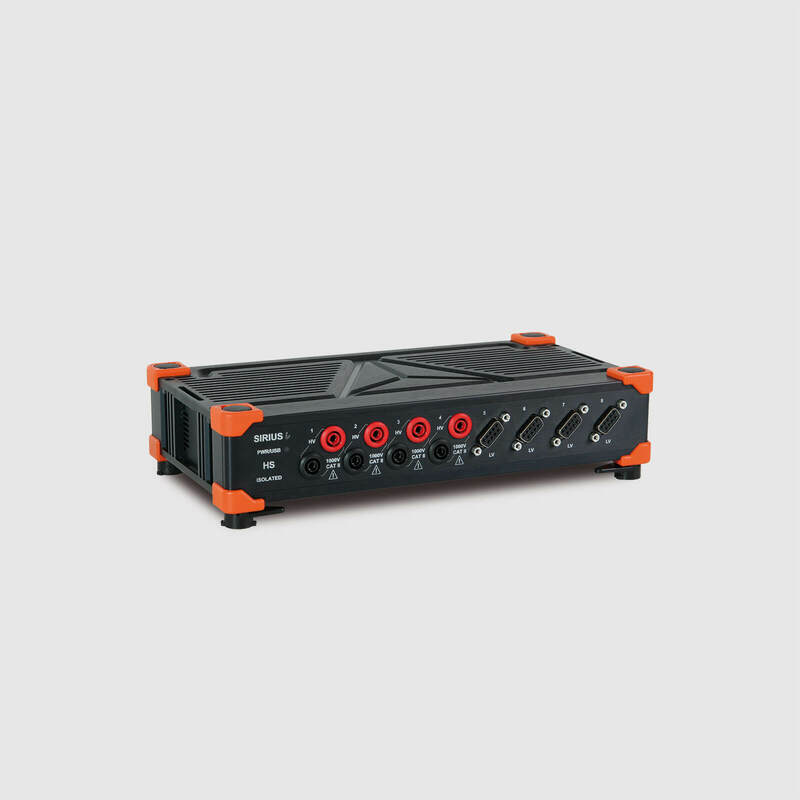 The power quality module automatically calculates parameters like Harmonics, THD, Flicker, etc. The advanced math library allows determining efficiency, energy consumption and calculation of other parameters. E.g. the current through the fluorescent lamp can be determined out of the secondary and the cathode currents. The flexible hardware design and the powerful software allows a couple of testing possibilities for all kind of electrical equipment. Monitoring In-Rush currents, voltage transients, harmonics and power quality analysis​​​​​​​ are just a few of the possible applications. Flexible and portable Dewesoft DAQ devices will allow for great mobility and on-site testing for preventive maintenance and similar tasks.